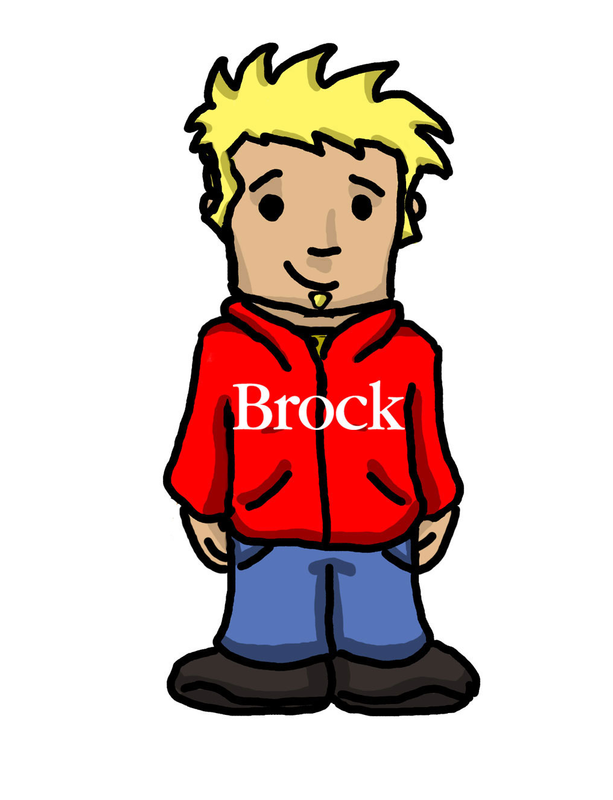 He is tall, has blue eyes, wears a red sweater and blue pants, and is super educated on careers! Who is he you ask? Jack is Career Service’s wonderful avatar who is super involved. 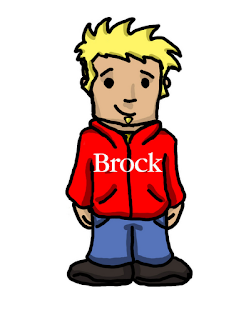 He knows about all career events happening on campus and he can help you stay connected to the Brock Community. He posts a variety of career/international information on his facebook wall and Twitter account. Jack also uses his pinterest board as a way for students to connect themselves with what is new and interesting in the career world. Jack is very friendly and would love for you to add/ follow him on all of his social media pages. You can follow him on facebook at Jack McIsaac on twitter @JackMcisaac and finally on pinterest at jackmcisaaccs. So add away and learn all you can about what's current in careers! If you have any questions or comments about Jack feel free to ask me or Jack himself on one of his walls. Jack has his own pinterest? I gotta check that out! !